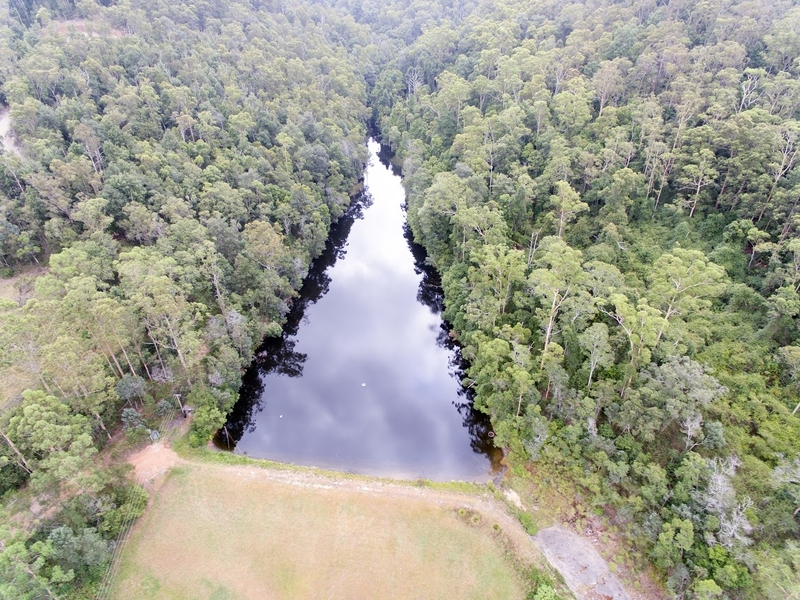 NEV Water is a key part of the Narara Eco Village. We aim to deliver an environmentally sustainable community. A key element in achieving this goal requires the active involvement of all our community members in using water wisely and ensuring that our waste water treatment systems operate at peak efficiency. Waste water – How can I help ? – provides information on ways you can help sustain an effective waste water system by controlling what gets put into the system. Recycled water – you house will be connected to 2 water supplies. A potable water supply and a recycled water supply in a purple pipe. This page gives you some important information on how to use the recycled water supply.